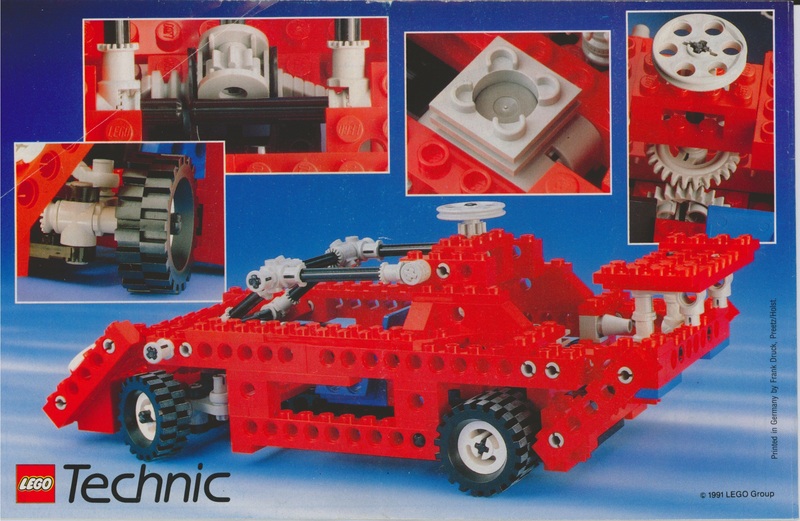 I have the three Technic sets #8024 (Universal Set), #8815 (Speedway Bandit), and #8820 (Mountain Rambler). 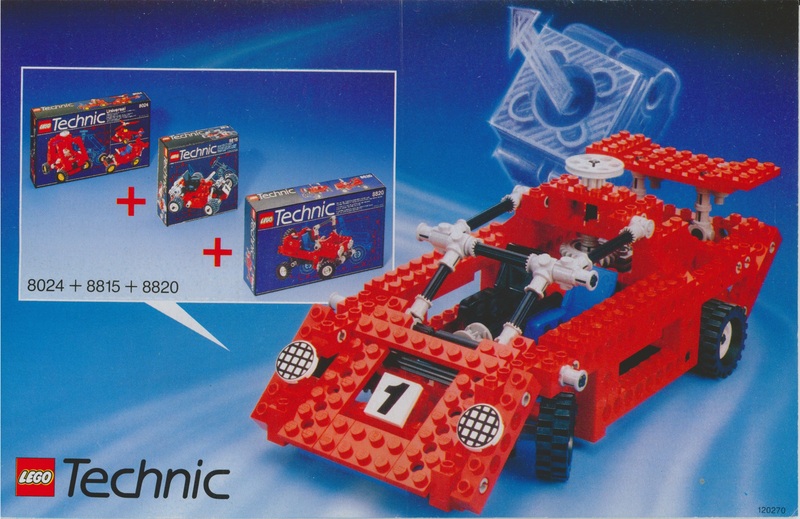 Included with these three sets was an additional set of official instructions for building a race car by combining the parts from these three sets. Is there any facility in the database for including things like this? I can scan the cover of the instruction manual if you need a picture. the related sets tab usually includes a list of set that combine into the set you are currently viewing. sets #4484, #4485, #4486 and #4487 have parts to make a Mini Tie Bomber. so they are connected through related sets, and Noted in the Notes section. Thanks. Is there any way for regular users to add this information, or would this be something that @Huw or another DB admin would have to do? We'd have to do it. We did have a means for users to add public notes on sets but it was abused so removed. OK, then I'll try to get a scan of the cover of the instructions to you soon if you would be willing to add this. Thanks! Sorry for the delay, I tried posting this earlier but it didn't show up (I spoke with @CapnRex101 about it). Here are higher-res scans of the front and rear of the booklet.